Attending one of our courses gives your secondary school membership of the Stonewall School Champions programme for a year. This includes ongoing support, resources, guidance and much more. It was interesting and engaging. I now feel better prepared to deal with issues in a structured and knowledgeable way. Why become a School Champion? You’ll receive a free pack of our most popular posters and stickers when you become a School Champion or renew your membership. Throughout the year, you’ll get priority access to exclusive new education resources tailored for secondary schools and colleges. Our expert education team will be on hand to provide bespoke support throughout the year. With ten years’ experience working with more than 1500 schools across the UK, we know what best practice looks like. We’ll be there when you need us to help you with questions and challenges, no matter how big or small. 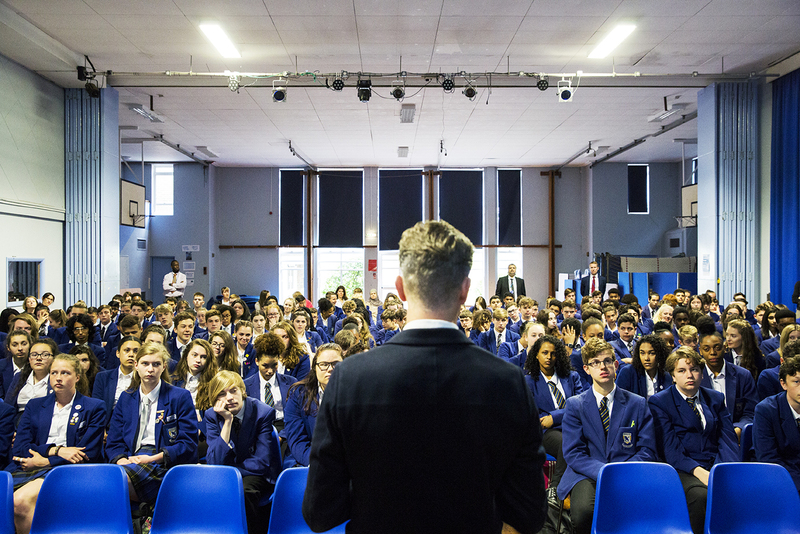 You’ll become part of a network of more than 1500 schools leading the way in celebrating difference. 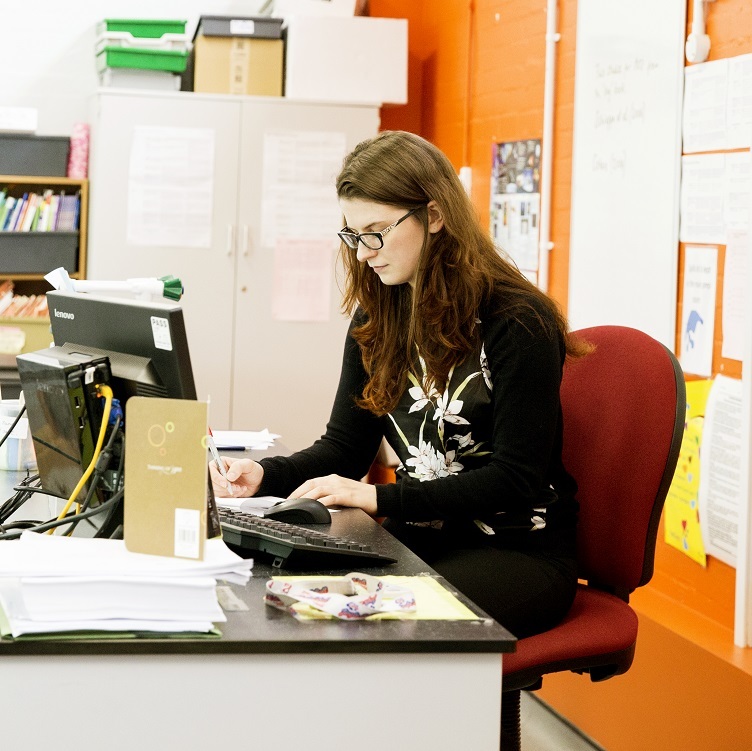 Our education resources, termly newsletters and bespoke support service will inspire you and help you develop your own work. Share your work with other schools through our case studies, and meet other members at our education events. School Champions based in England are able to apply for our School Champion Awards once you’ve been a member for a year. Available at Bronze, Silver and Gold level, our Awards benchmark your work and help you stretch to meet new challenges. Celebrate your school’s achievements with exclusive use of our School Champions logo. Read more about the School Champions Awards.